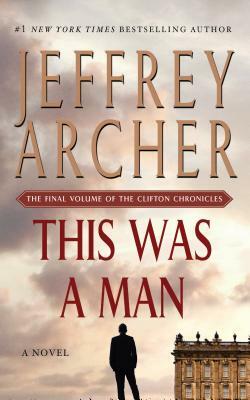 JEFFREY ARCHER was educated at Oxford University. He has served five years in Britain's House of Commons and twenty-four years in the House of Lords. All of his novels and short story collections--including Cometh the Hour, the instant #1 New York Times bestseller--have been international bestselling books. Archer is married with two sons and lives in London and Cambridge.